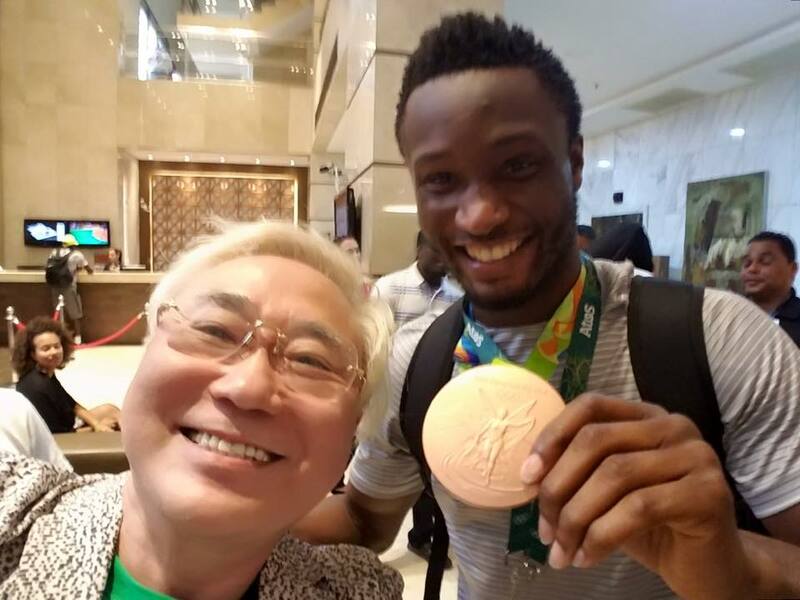 millionaire and plastic surgeon ,Katsuya Takasu who has kept his promise to give them a huge cash sum if they won a medal in Rio.. While the Nigerian government gave them nothing. Shame. Greetings to that man katsuya. 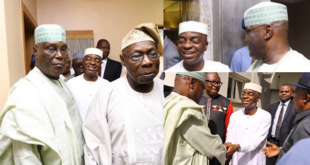 We have the likes of Dangote, Obasanjo, Babangida and others. How many wealthy Nigerians can actually do this? Mikel can easily give that amount to each of the players! Do u live in lies and stuffs like that? I’m not insulting u but asking u a simple question. This is beautiful and awe inspiring. Nigerian team, u guys should be smart. Don’t give that money to this government, they will not give you people back the money. You guys have worked for it, so share it amongst yourself and couch sharp sharp. Share that money amongst yourselves, if that money reach any officer of this present Nigerian government hand, una no go smell am. Be sharp. Let’s see how much Buhari have for them. Thats how a cheerful giver dose… Never give a dam in giving. As he gives thats how he progress and exit in all his life endevours.. Kudos Sir. Good he gave it directly to the team. I trust NFL. Don’t be surprised that one day you hear say, na one naja thief man na use Chen Chen man to do that donation. Did Buhari gave them anything for winning bronze? Where are all the Nigeria richest bizmen? Well fear of EFCC, ICPC. What sense comes out from what you said?? Lmao! An individual decided to help a team because of the hard times they went through and you see somethings fishy?? Japans aren’t like Nigeria bro. They’re *ucking rich! This is why that Nigeria as a country won’t change when 9eople like you aim to be a leader.. When foolish leaders are removed it’s still the foolish youths that gets in.. Frying pan to fire bro! Not proud to call it my contry..
Igbo people have that respect always. 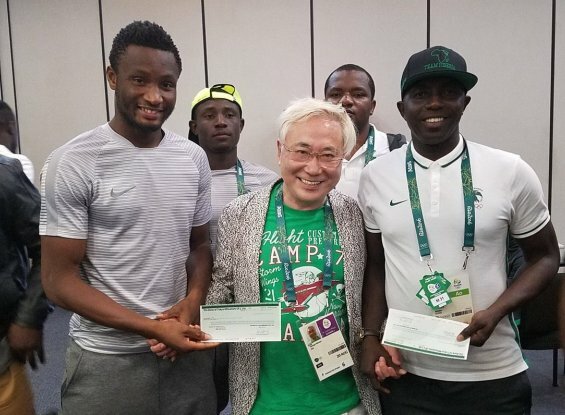 See mikel using 2 hands to hold the cheque. This money is for the DREAM TEAM and their Officials ALONE! With all what they went through, it will be callous for any official outside the Dream Team to partake. what about the richest man in Africa with nigeria money he is one man monopoly what did he give to this guys ? God bless this Japanese man, it only takes a man with a good heart to do what he did. Even due he can afford it. Even due u didn’t see it. The fear of respecting ur elders is still in him. If it’s a fact then is a big slap on Nigeria government face. Shame on you. Don’t mind our useless millionaires and billionaires,yeye pple. This is wonderful. A fantastic gesture. THank you Dr. Katsuya Takasu. Wheytin chop the remaining $10k? He for dash them $400k na.